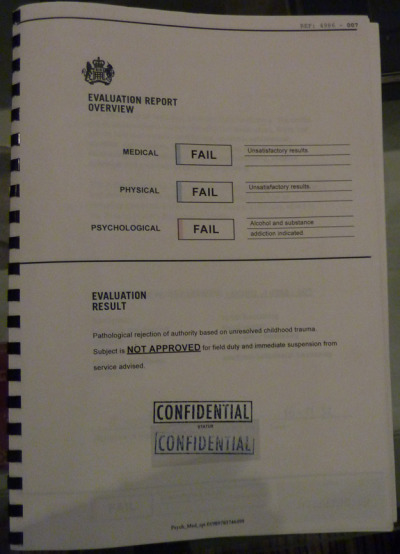 MI6/SIS in the James Bond universe. 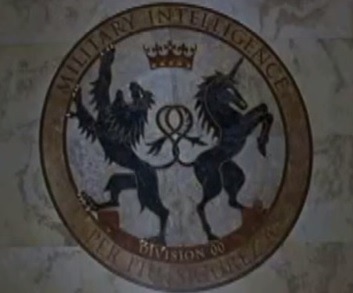 The agency that James Bond is said to work for in the Bondian Universe is MI6. 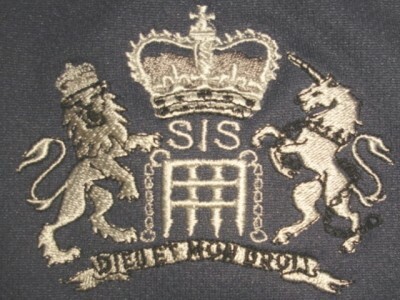 In the real world of espionage MI6 is only a nickname, and the agency is officially known as the Secret Intelligence Service (SIS). I think MI6 (Military Intelligence Section 6) was the name they used to go by, before they started going by SIS (Secret Intelligence Service). 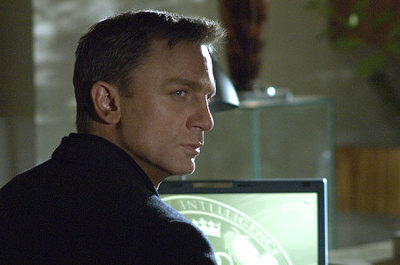 It would make sense then that the veterans of the department would still use the term "MI6" unofficially. It's officially been the SIS since the 1920s.